If your child becomes stressed, the household is in a state of unrest. 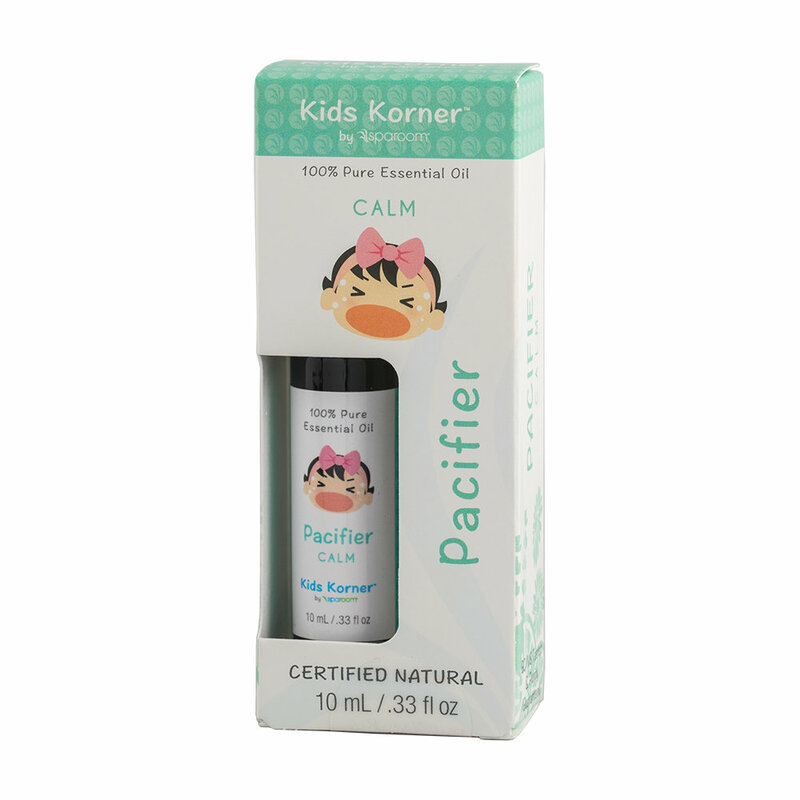 Pacify your child with our Pacifier Essential Oil Blend for Kids. Sweet, fresh citrus aromas uplift a soothing touch of floral herbs to help turn those frowns upside down. Each oil is hand-selected with child safety in mind, to help pacify outbursts as designed.